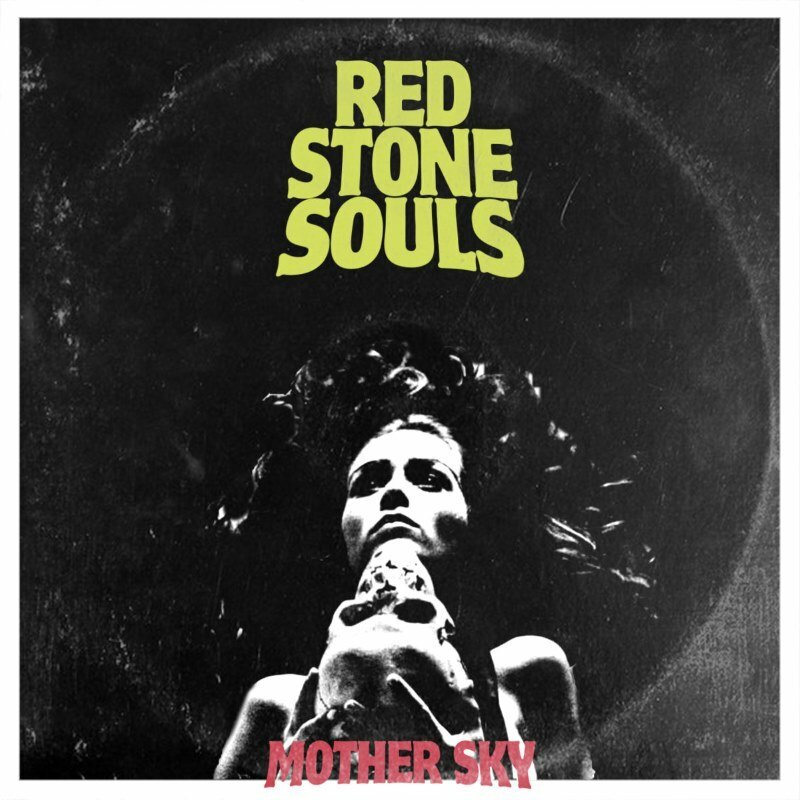 Red Stone Souls is a Heavy Rock band from Detroit, Michigan founded in 2012. 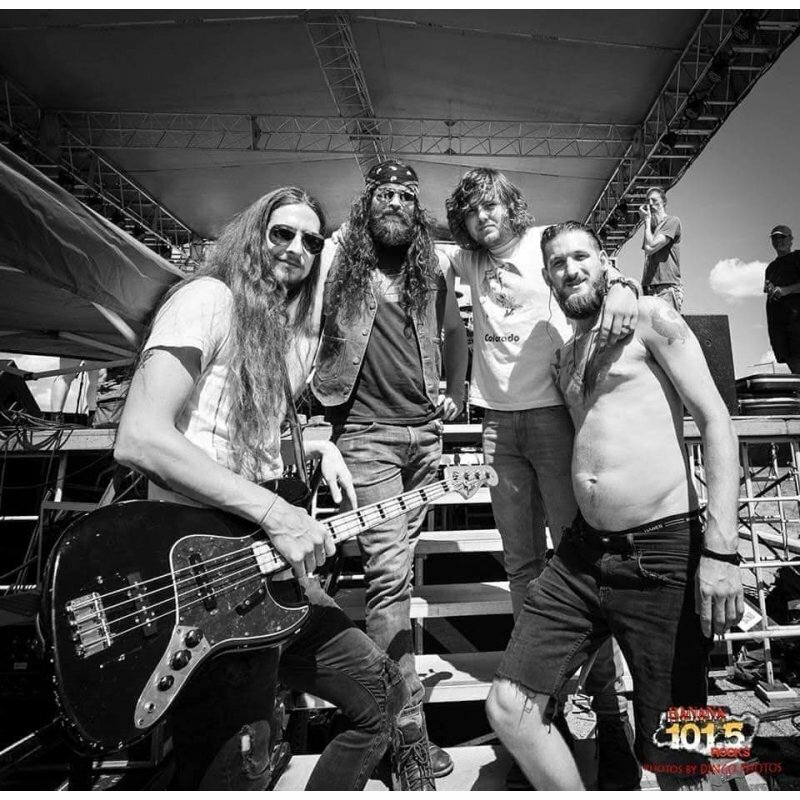 The band blends genres of psychedelic, blues, and riff heavy, hard rock. Their unique and retro sound is often credited to their deep and passionate influence of the late 60's and early 70's underground heavy rock scene. Music for fans of Black Sabbath, Thin Lizzy, Deep Purple, and Clutch. They are a four piece band consisting of Guitarist and Vocalist, Ian Kirwan, Guitarist, Beau Felix, Drummer, Travis Erikson, and Bass, Kevin Bernard. 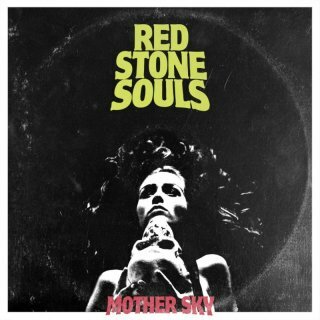 Red Stone Souls has played with bands such as Blue Oyster Cult, Pop Evil, Rival Sons, and Seether. Preforming on large festival stages and on 7 total national tours.